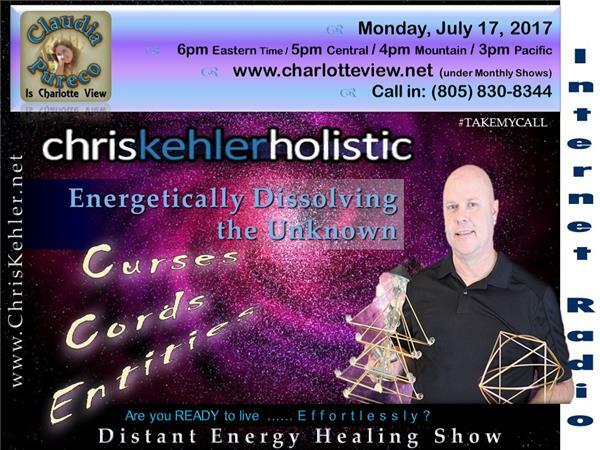 Charlotte View presents a distant healing show with the topic Energetically Dissolving the Unknown: Curses, Cords Entities with Chris Kehler (from Manitoba, Canada). 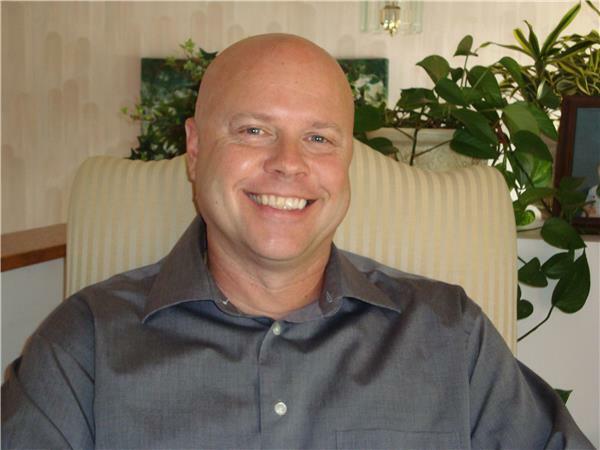 If you are looking for an alternative way to treat your health problem or, if you are someone wanting answers about what is causing disruption in your life, then you must listen to this episode. 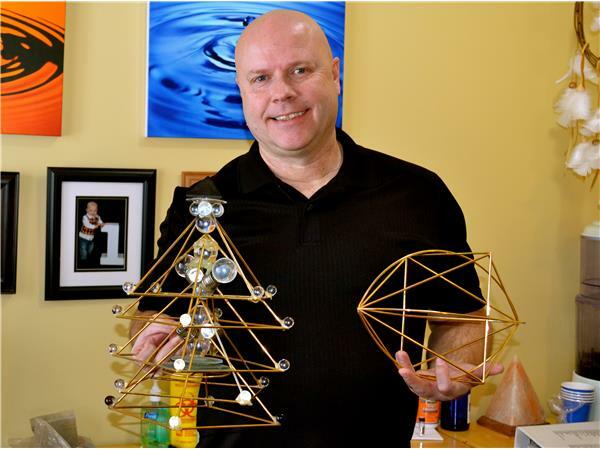 During our One hour show, Chris Kehler offers a form of distance healing that really works! The energy from his tools works just the same over the phone and Skype as it does if you were in his office. 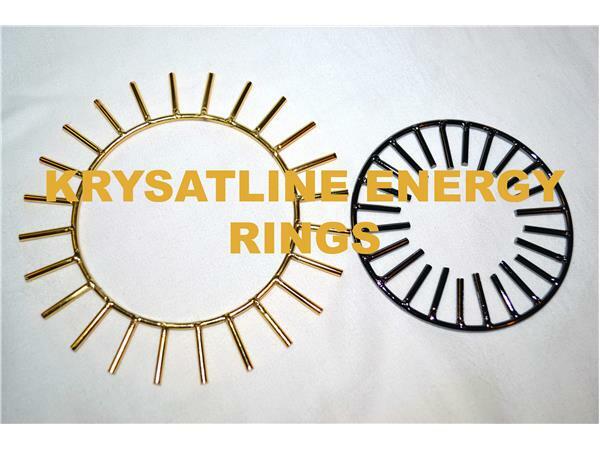 Krystaline Energy tools are used during his FREE demonstrations and are by far the most effective way of neutralizing stressor frequencies in the body. 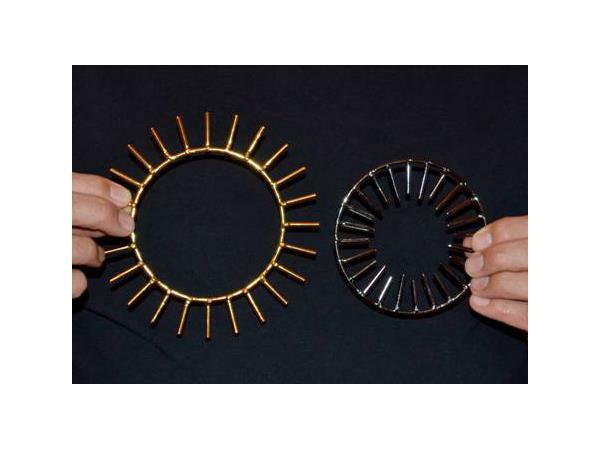 By simply standing within the energy field of these tools, one can actually feel the energies moving within the body. 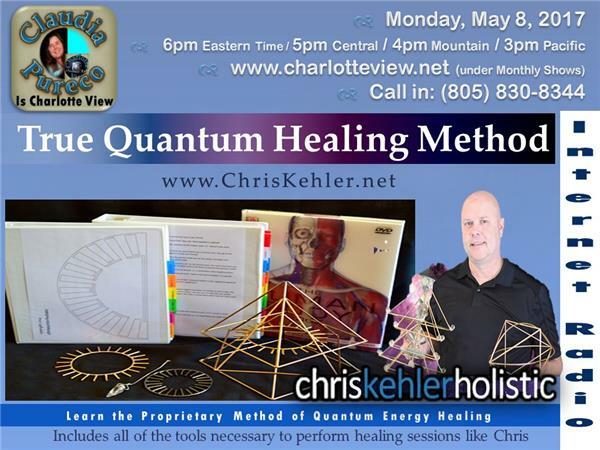 Chris Kehler is one of our featured hosts that comes to Charlotte View to amaze our callers with his distant healing skills. 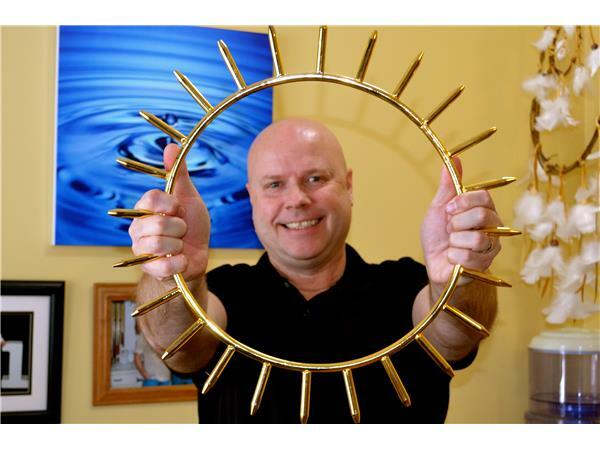 Chris' unique system of dowsing is able to pinpoint the root problem causing the health issue within a relatively short period of time. 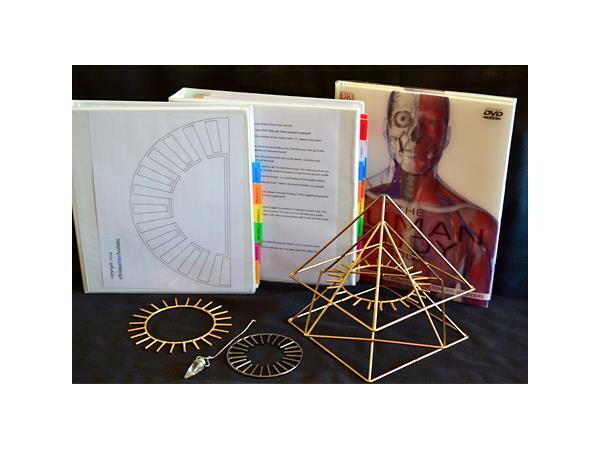 Once Chris find the problem area and the cause, he uses Krystaline energy tools that he will explain during this episode and which are part of his course.